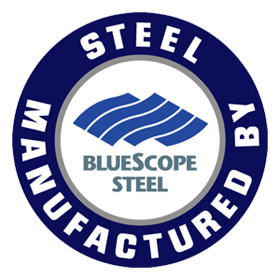 Your Adelaide Hills based shed company specialising in the design, engineering, supply and construction of quality Australian Bluescope steel buildings. 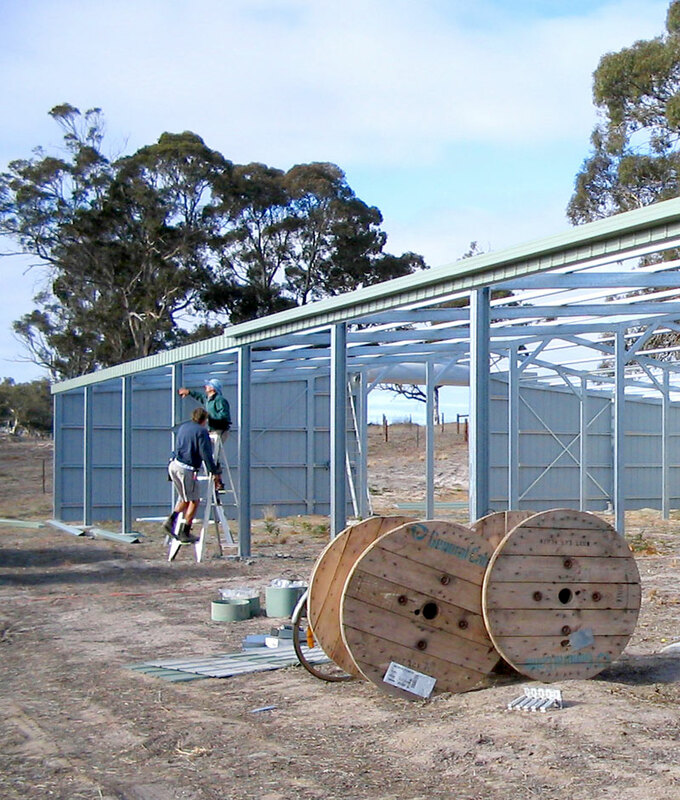 When shopping for a domestic garage or barn, or sourcing a farm shed or commercial shed, you should be searching for a structure that will last, and will fulfill its function within your budget. Cutting corners today could end up costing you tomorrow. 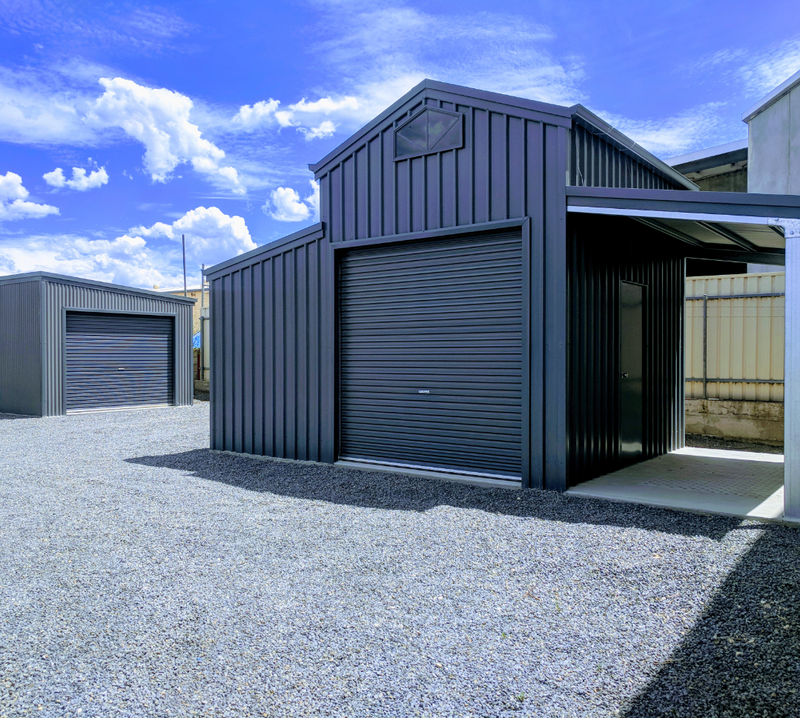 We’re specialists in the design, engineering, supply and construction of quality Australian steel sheds, barns, garages, workshops, carports and industrial buildings. All buildings are fully customised to suit your needs and budget using our advanced engineering and design software. 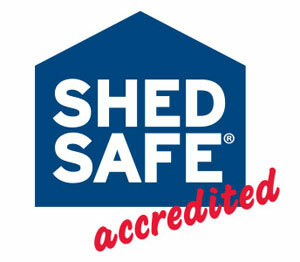 SHEDSAFE™ is the industry benchmark for steel sheds managed by the Australian Steel Institute. Accreditation cannot be purchased – it has to be earned. All Shed Solutions is a local business established for over 13 years. Whether you have your shed built or supplied as a kit, you can be confident you are dealing with local people focused on ensuring your satisfaction with the process and the final product. With so many options, it can be hard to know where to start, so talk to us first. 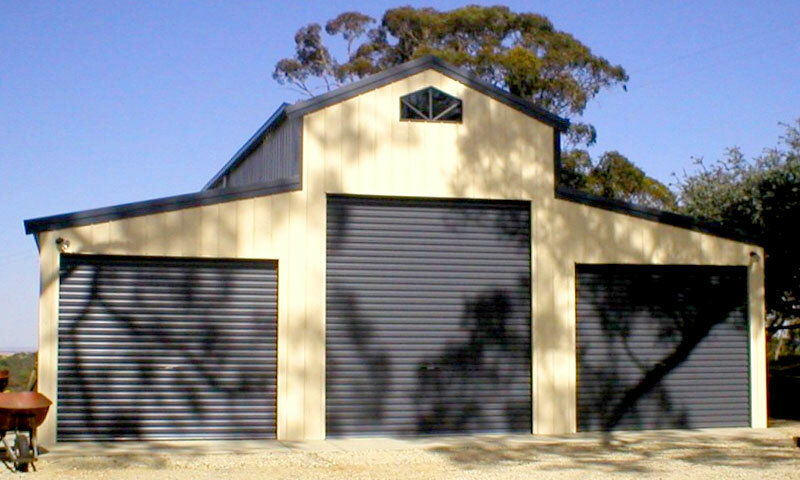 All Shed Solutions is a local Adelaide Hills company that cares. We stand by our products, services and quality promise. By taking time to discover what you need, we can make suggestions you may not have considered, and that will provide you with shed you within your budget. For example, did you know that a wide shed is higher priced than a longer shed? 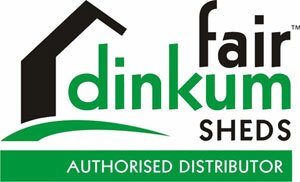 Browse our extensive range of sheds, barns, buildings, and carports. Singles, doubles, triples, and more variations to boot. 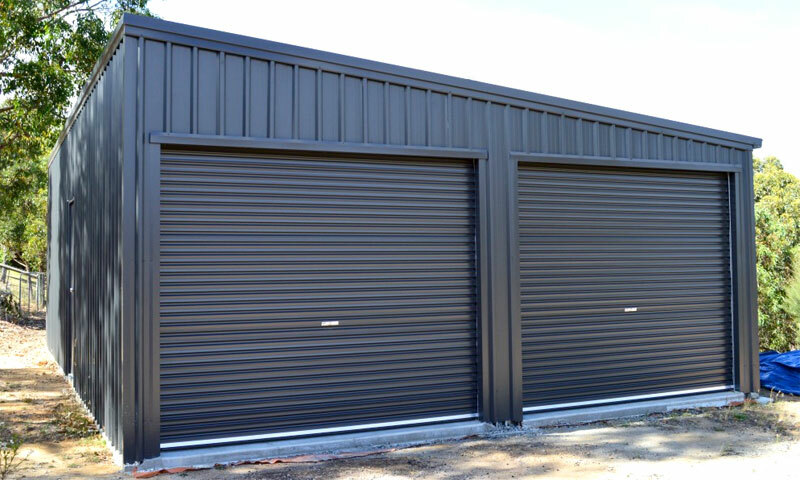 We can build the garage you need. Our versatile range of barns includes American, Quaker, and Aussie, each with its own strengths. 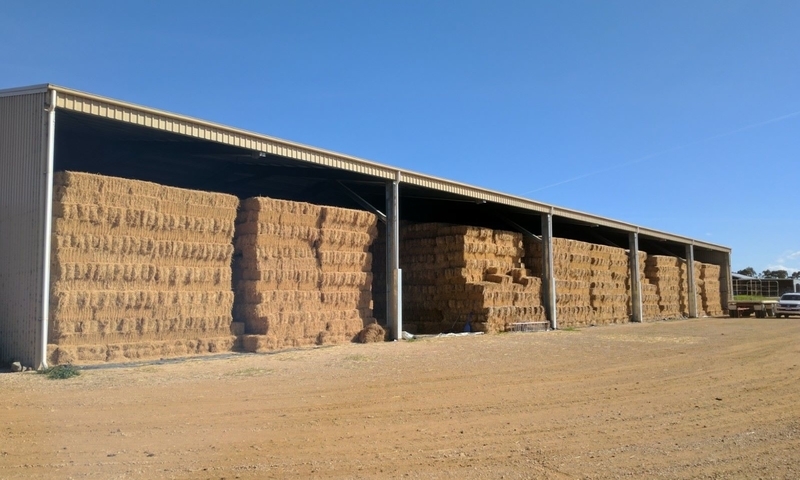 From open stables to hay sheds, from equipment storage to fertilizer sheds, we have you covered. 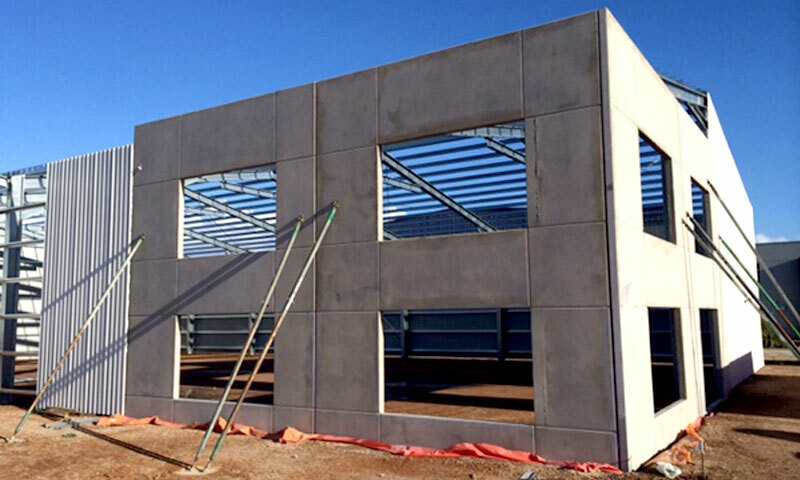 Large, industrial/commercial, economical steel buildings with tilt up concrete also available. 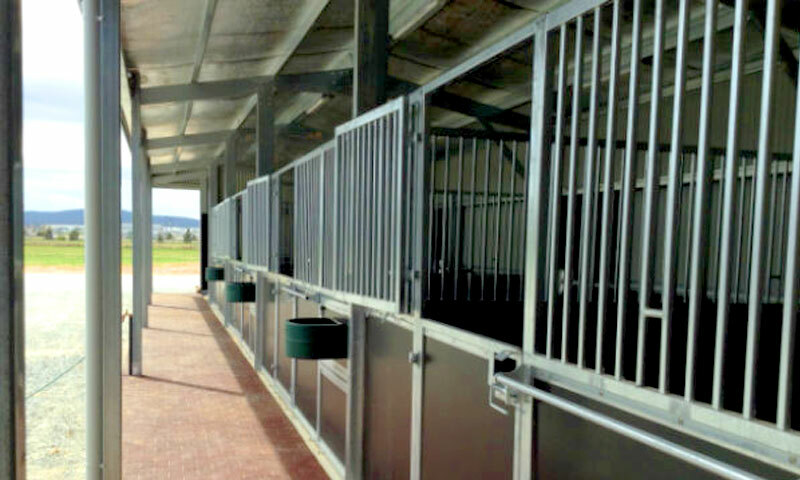 Our equine structures include stables, paddock shelters, horse arenas, and indoor riding schools. 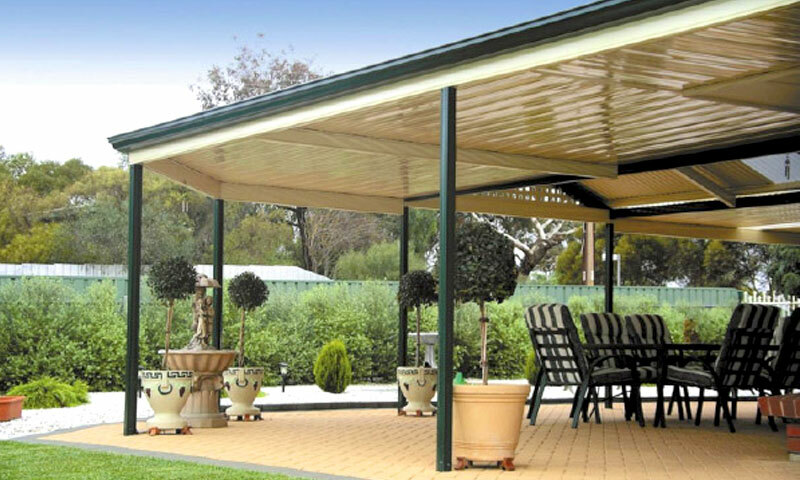 Our verandahs and carports from Fielders offer different roof, gutter style, and finish options.